STEP UP BY STEPPING IN! 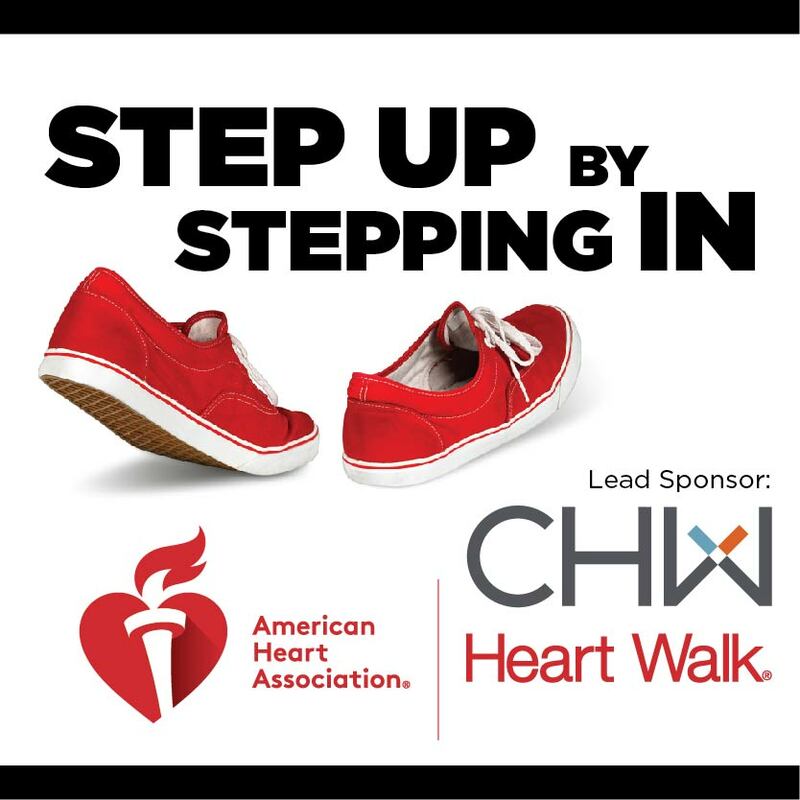 CHW is sponsoring the Alachua County Heart Walk! The Heart Walk is an annual event sponsored by the American Heart Association. It’s comprised of nearly 1 million Americans at 305 events across the country and helps raise funds for the science that works to improve heart health across the nation. Whether it’s creating an artificial heart valve or teaching us about our hearts, this science is showing how we can live longer and healthier lives. This year is particularly important to us because our founder, Rory Causseaux, is serving as the 2018 Alachua County Heart Walk Chair. We are committed to promoting physical exercise and healthy living, and we hope you will do the same! Join our team and donate to our page. The Walk will be held on September 22 at 3000 NW 83rd Street, Gainesville, FL 32606. For updates on the results of the event, visit our news post here.